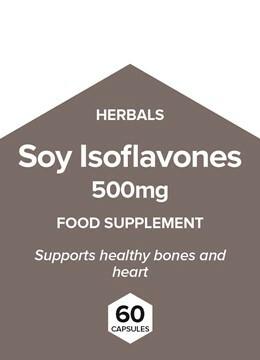 Our Milk Thistle product is 400mg of powdered whole-herb milk thistle in capsule form. It is sometimes referred to as Silymarin Marian Thistle and St. Mary’s Thistle, and is a tall prickly herb with a milky sap and belongs to the sunflower family. Our Organic Kelp supplement contains 3 species of wild bladderwrack, a type of seaweed. Kelp is rich in Iodine which helps with the production of thyroid hormones and thyroid function. Red Yeast Rice contains plant sterols that contribute to the maintenance of normal blood cholesterol levels.